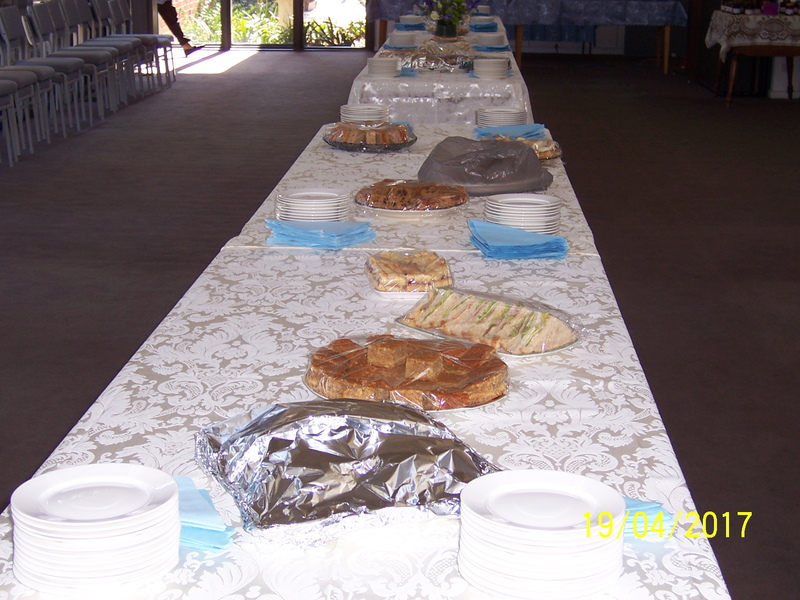 The Parish is uniquely set up for catering to weddings and funerals. 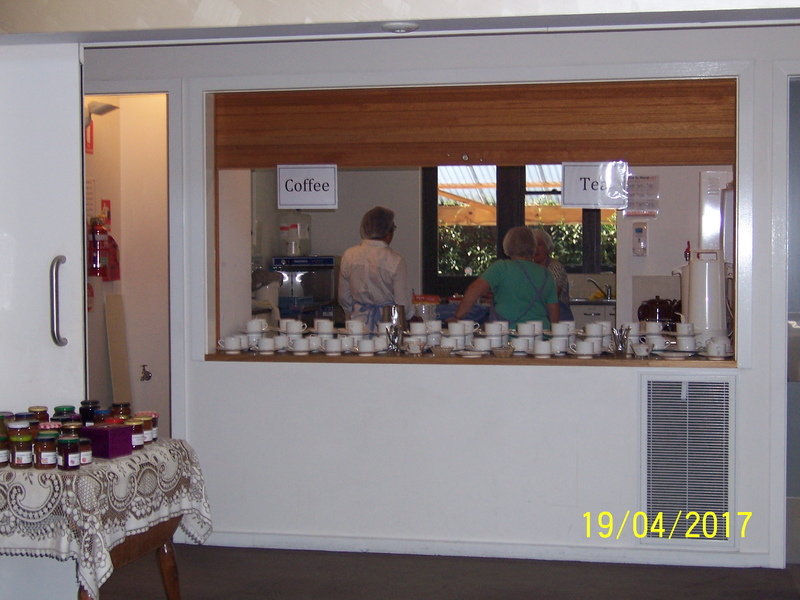 Our Parish Centre opens immediately on to the church, with wheelchair access to all areas. 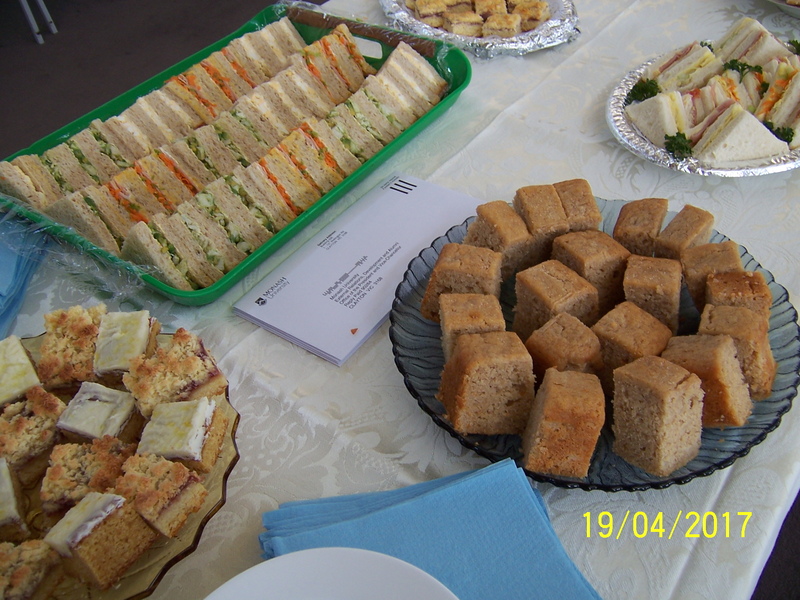 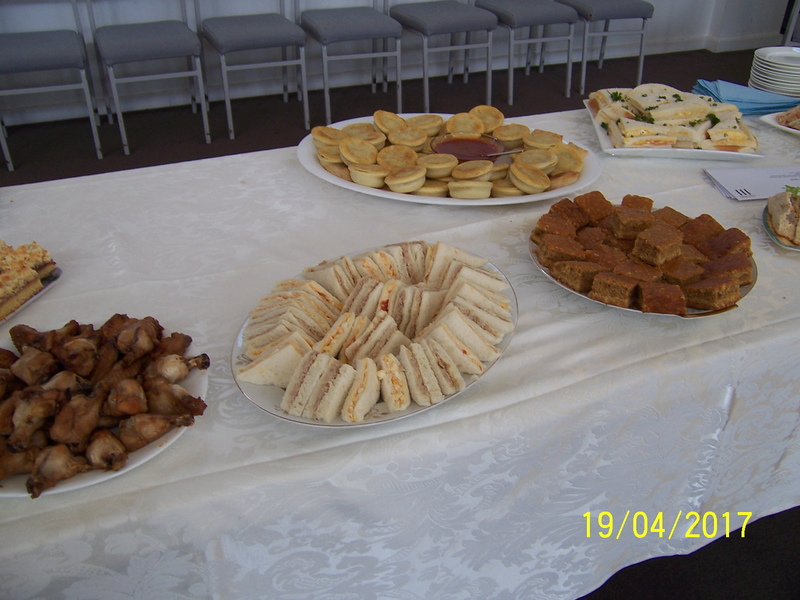 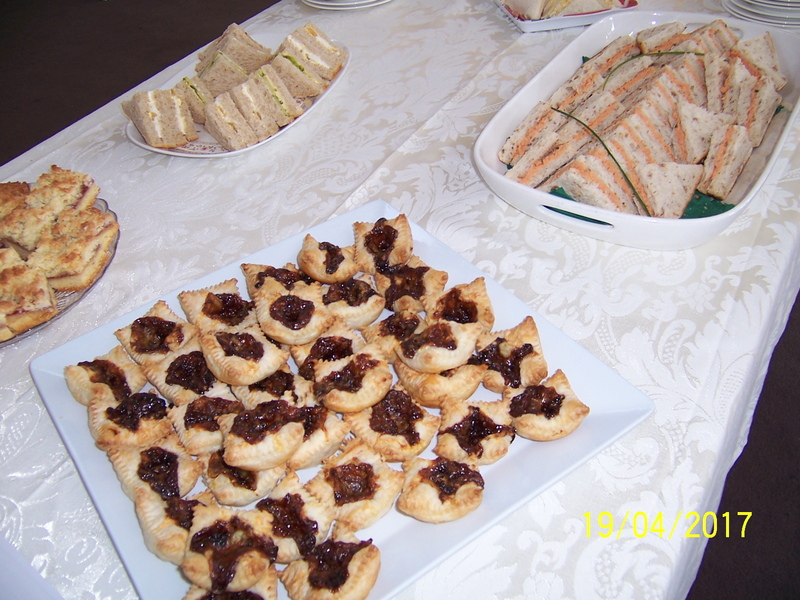 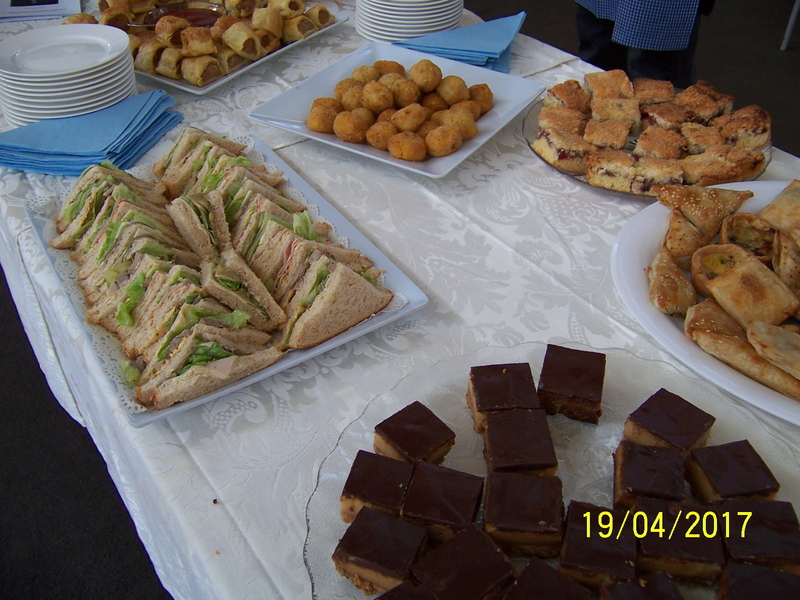 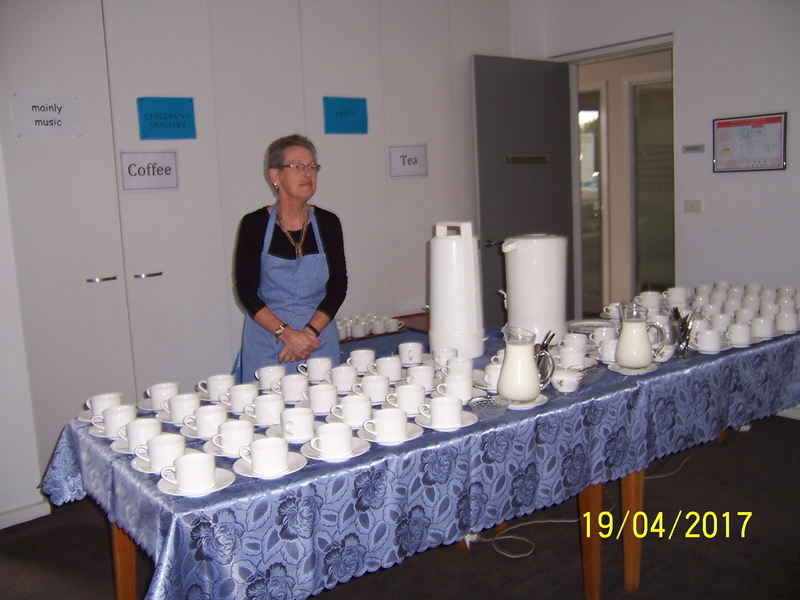 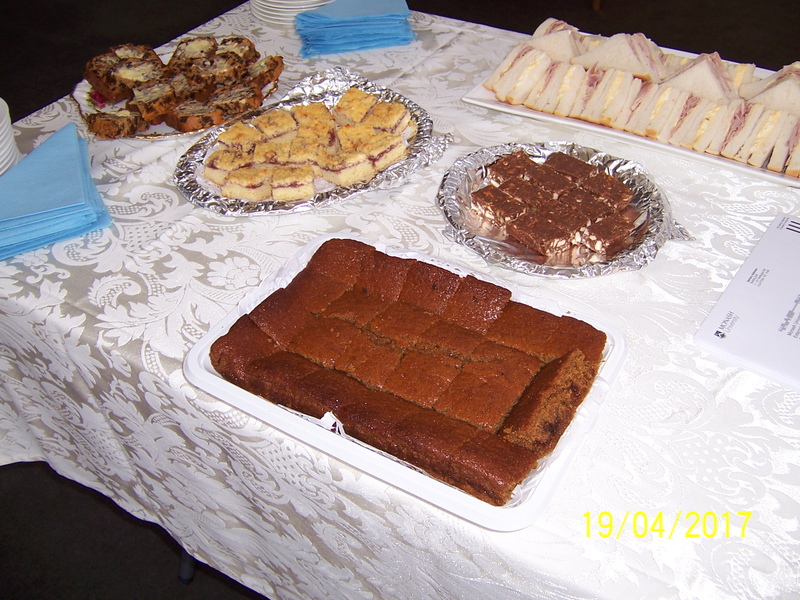 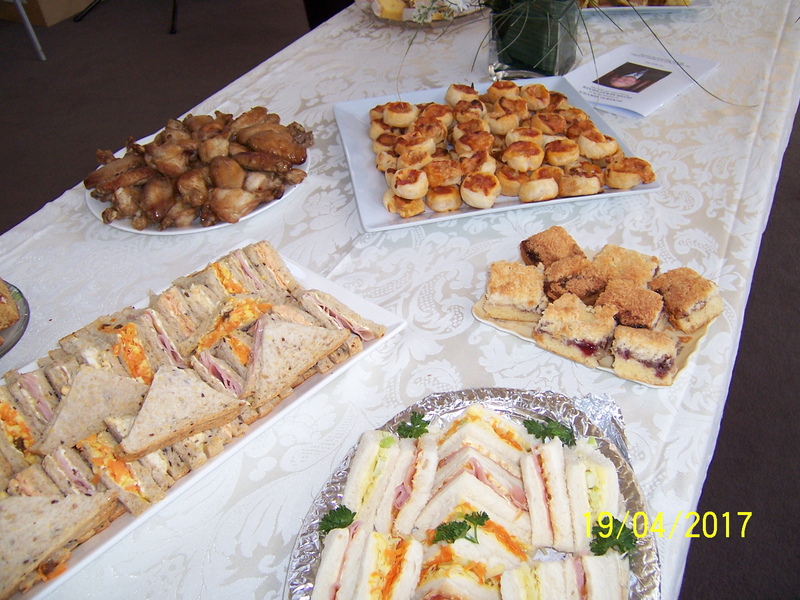 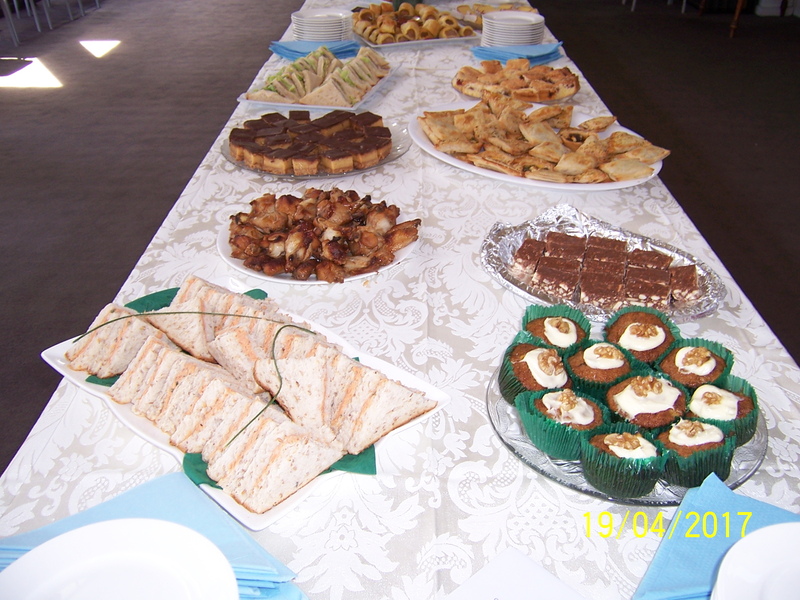 Our catering/events team is highly experienced in providing refreshments, including sandwiches, cakes, slices, pies, sausage rolls and other hot and cold food. 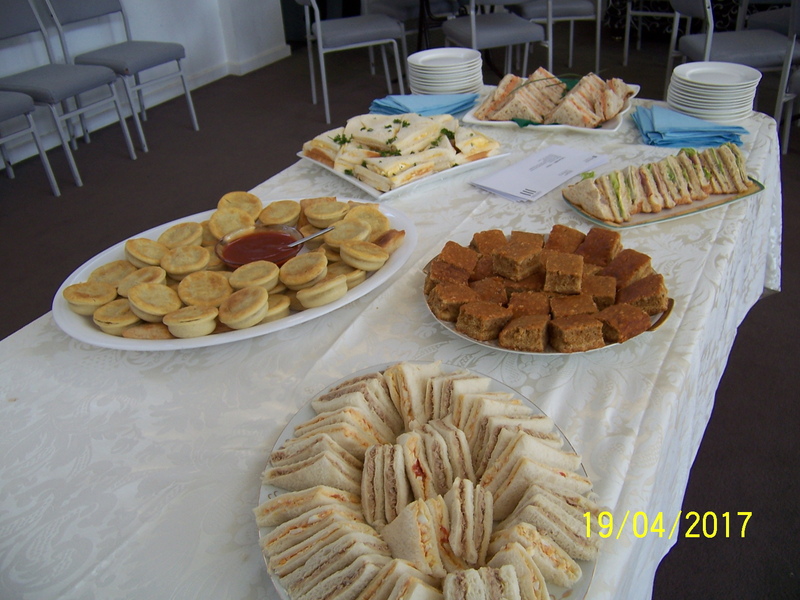 With seating for up to 100 people in the main area, up to 50 in the Old Church, as well as 10 – 12 people in a small meeting room, St Stephen and St Mary is the ideal location for your next event. 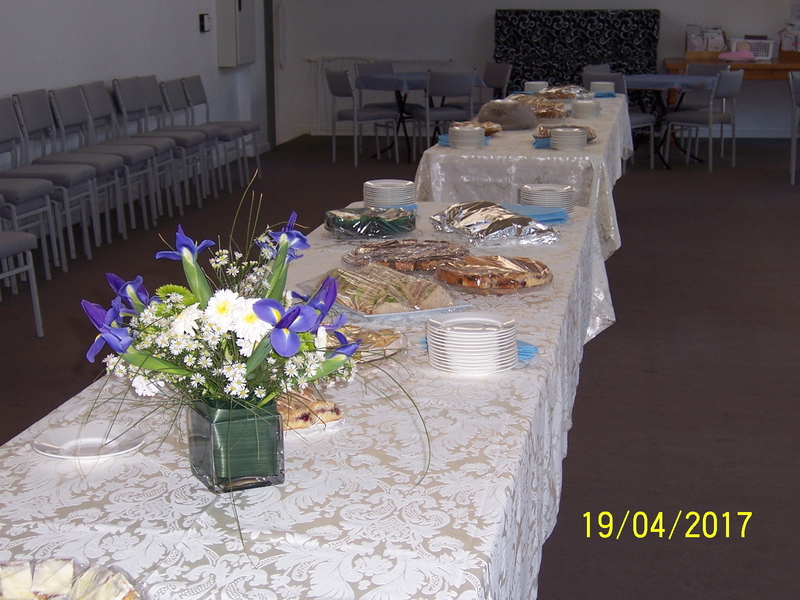 Contact the Parish Office for further information.